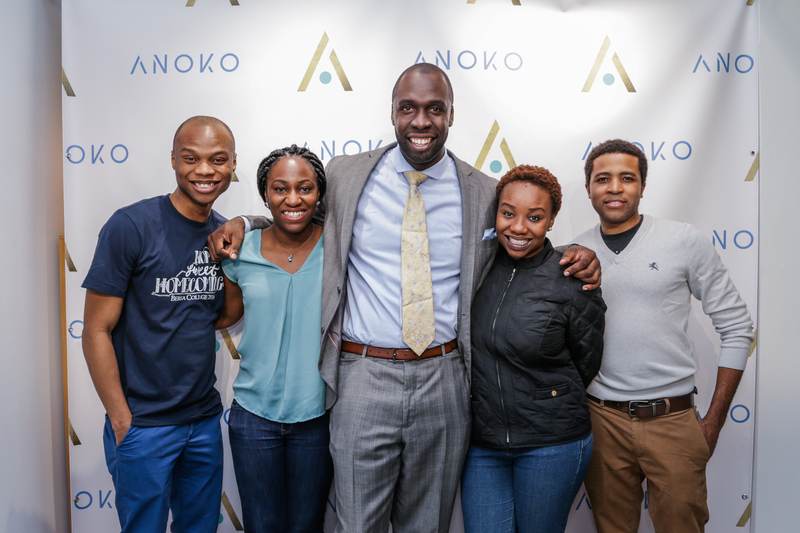 The Anoko House launches in 2020 in New York City, as a luxury co-working space and members club designed to nurture, promote and celebrate people of the global African diaspora, and ultimately leverage the power of the collective to build wealth for people of color around the world. 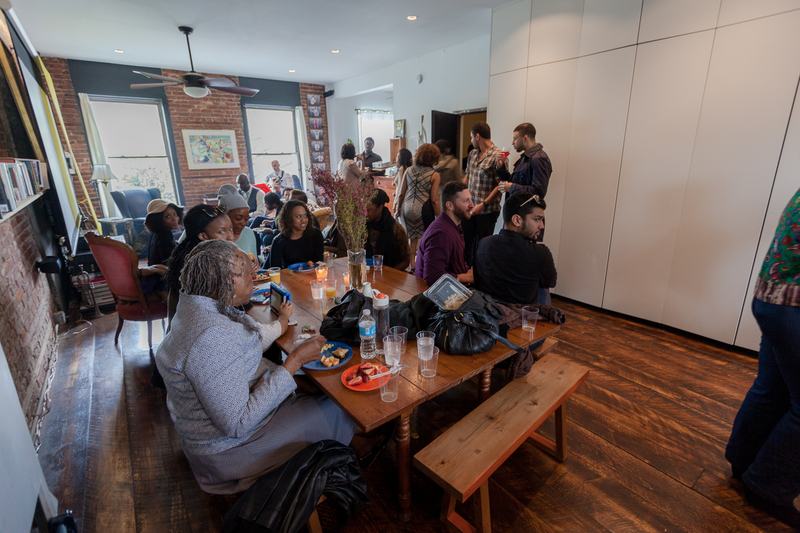 The Anoko House will offer amenities such as a workspace and library, café, lounge / bar, screening room and meditation room as well as creative programming, intimate conversations, dinners, performances and workshops. 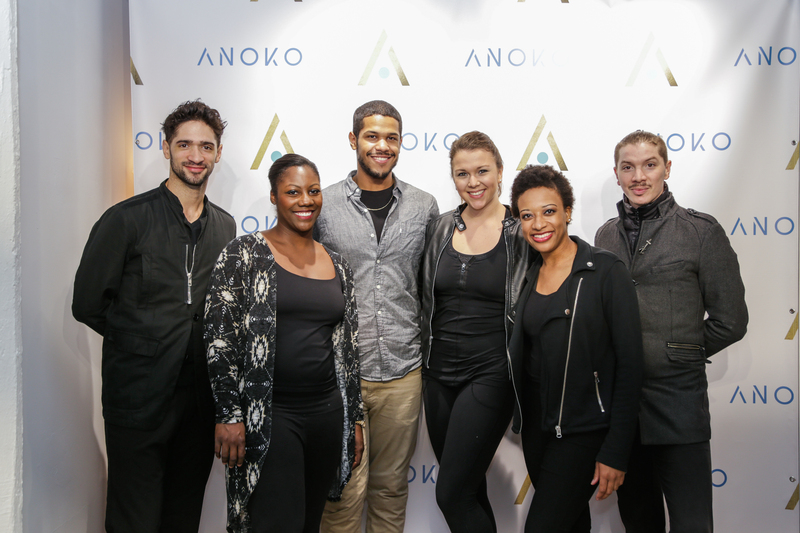 Anoko House members will also receive unique perks with our partners, such as VIP access to art fairs and festivals, invitations to private receptions and discounts to concerts, performances, tastings, dinners and travel experiences. 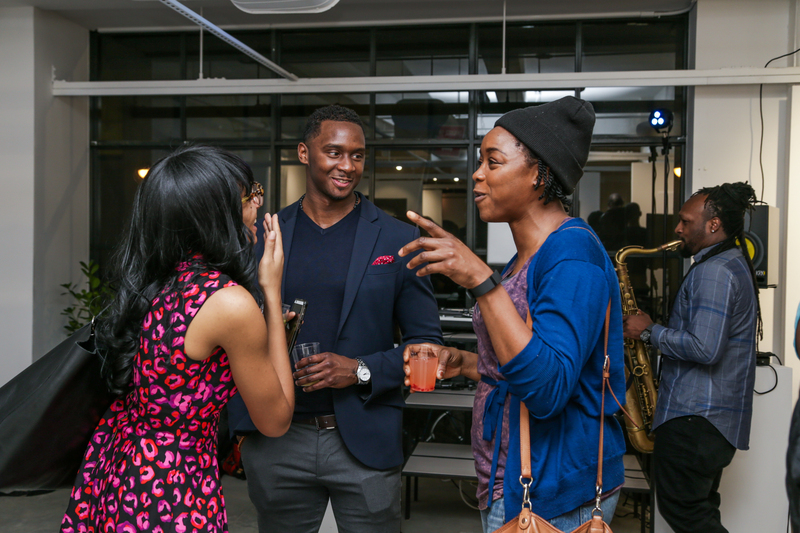 We are here to shift the paradigm and change the game by harnessing the power of art and culture in bringing diverse people together and fostering intimate connections and relationships. 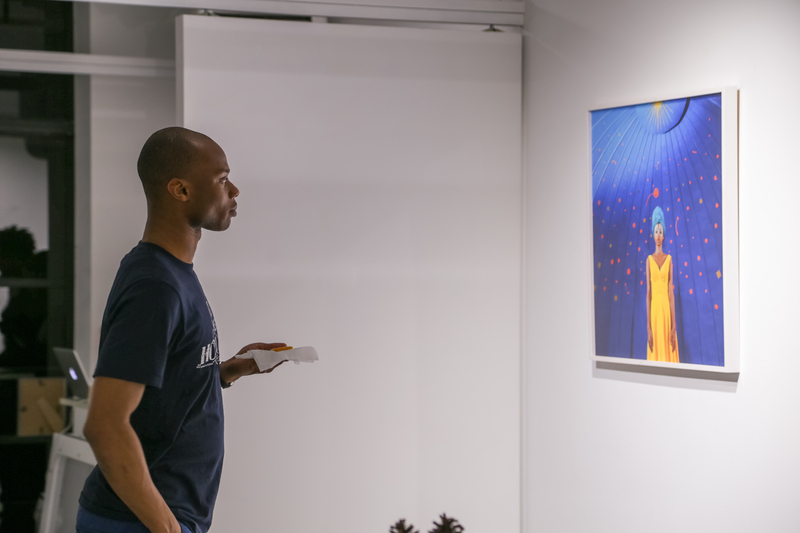 Anoko, which means "wealth" in the Nigerian language of Igala was founded in November of 2016 by attorney and singer Shimite Obialo, as a community for art lovers. 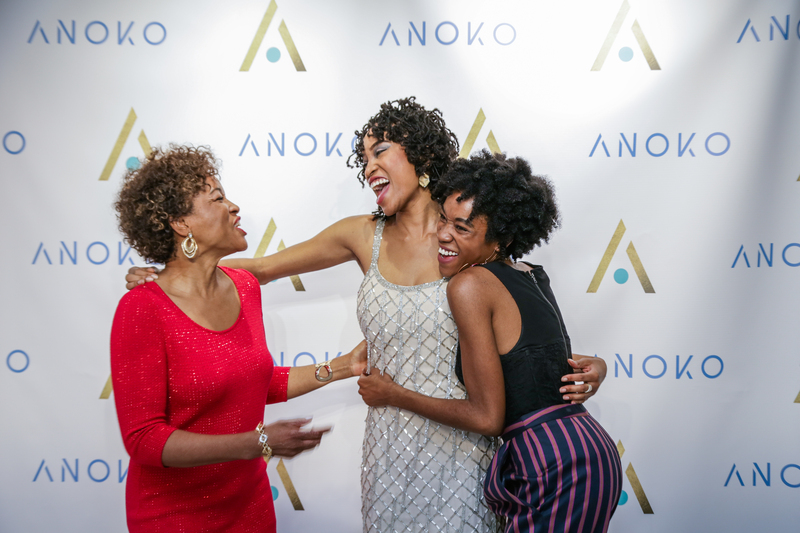 Since 2016, the Anoko community has grown to over 600 creatives, entrepreneurs and professionals craving friendship, networking, mentorship, knowledge, insider access and cultural experiences. 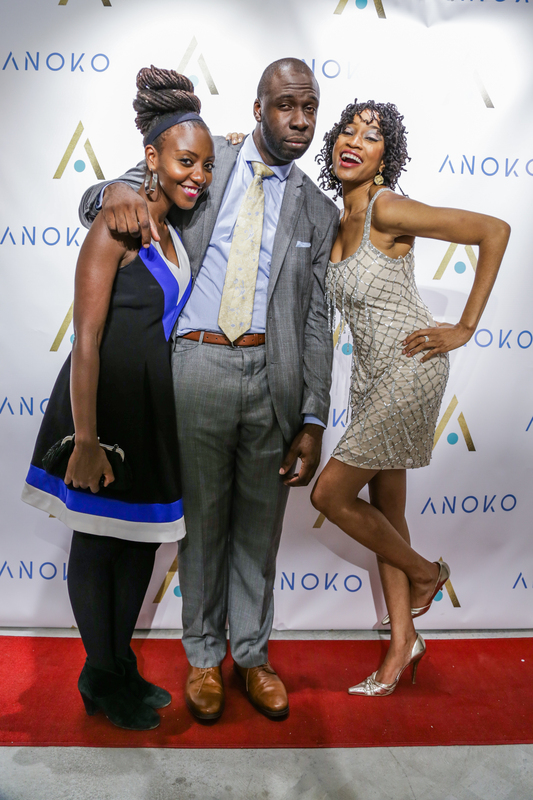 To see our journey, follow us on Instagram @anokohouse. 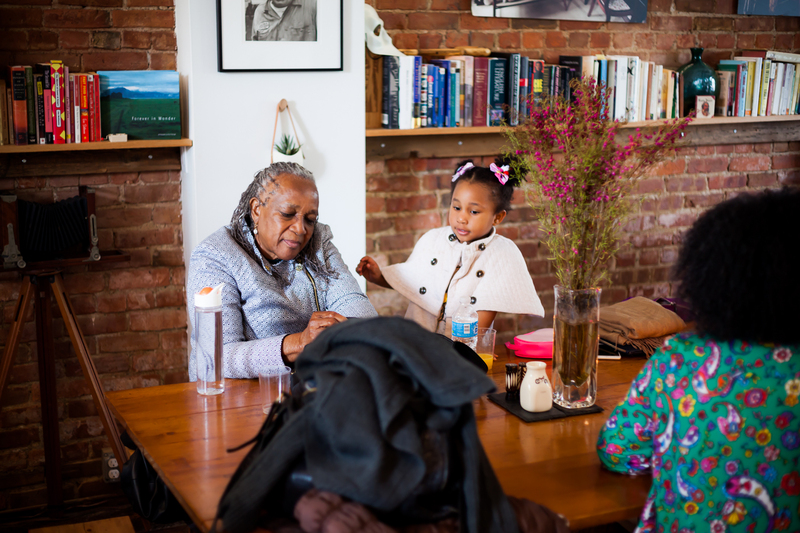 Every child is an artist.The problem is how to remain an artist once we grow up. 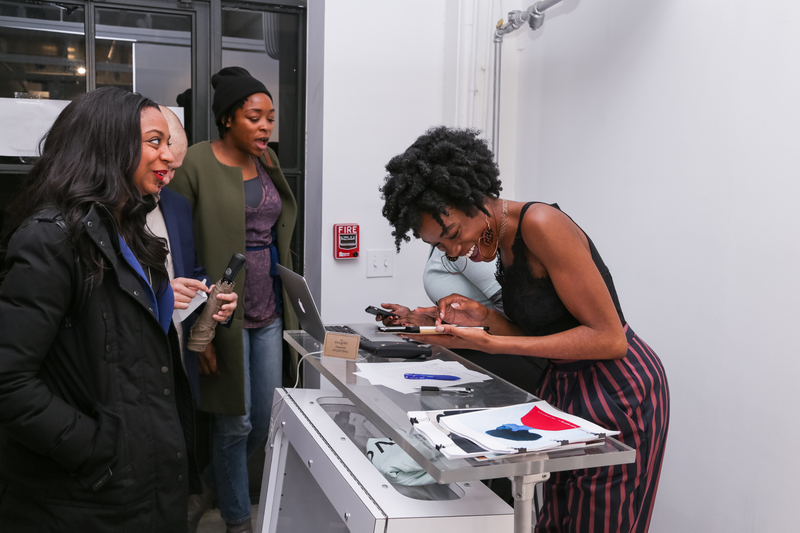 Your membership with ANOKO gets you access to a thoughtfully curated art ecosystem and a community of like-minded spirits. 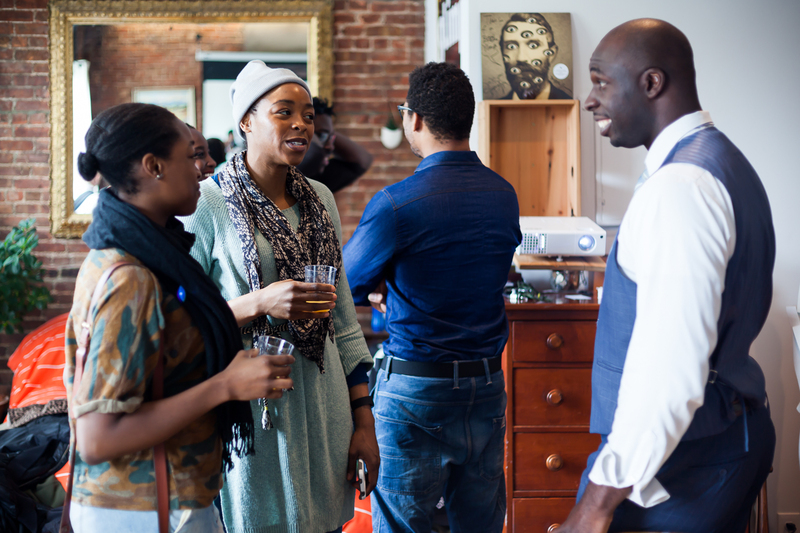 Membership is currently only available in New York City. 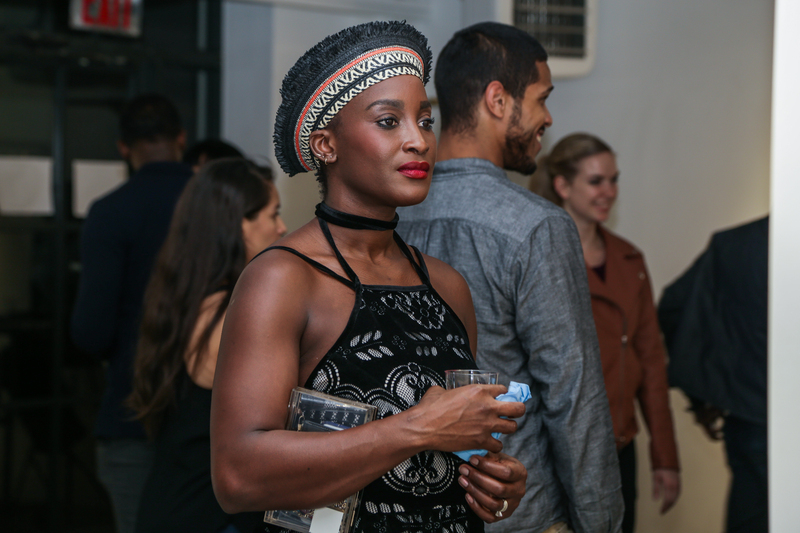 Enjoy exclusive membership discounts and/or VIP access to art events, classes, performances, festivals, restaurants, hotels, etc. 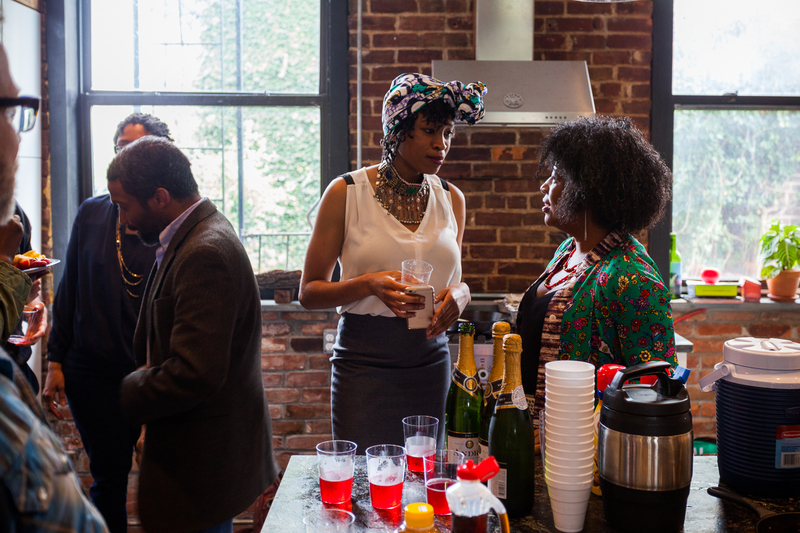 Attend curated events specially tailored to your interests. 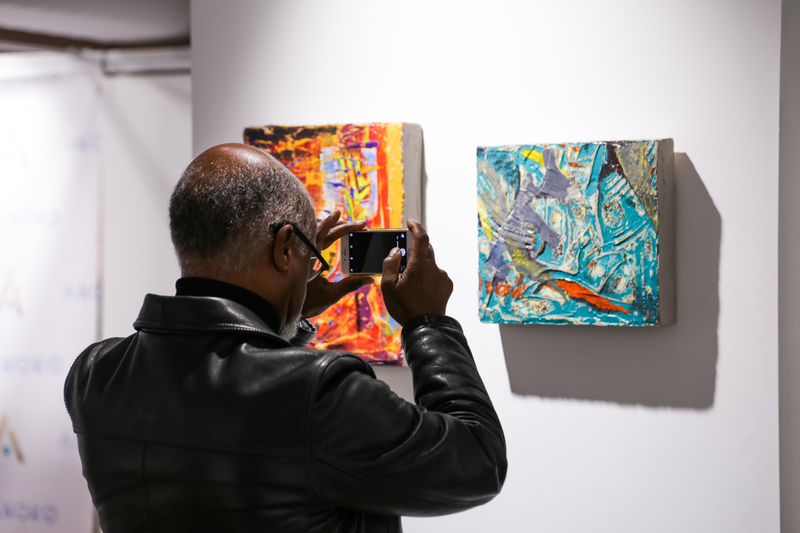 Start building or grow your fine art collection with tips from our expert advisors. 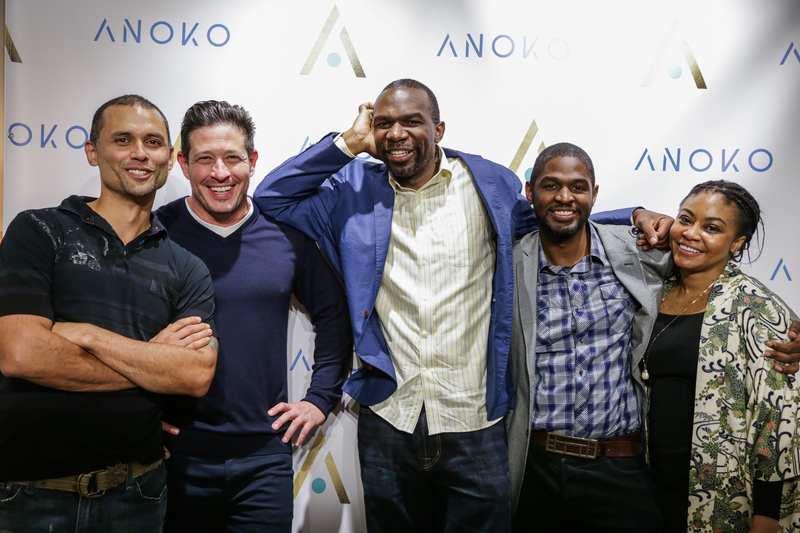 Interested in joining Anoko House? 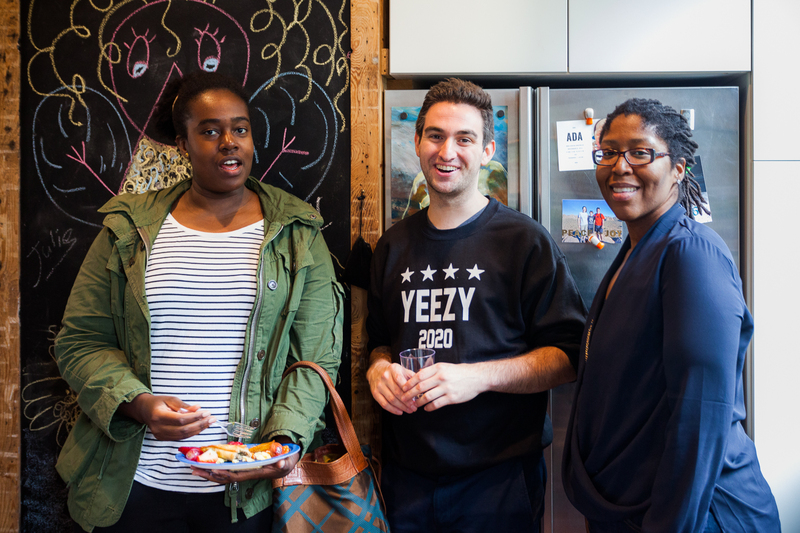 Fill out your details and we will be in touch! 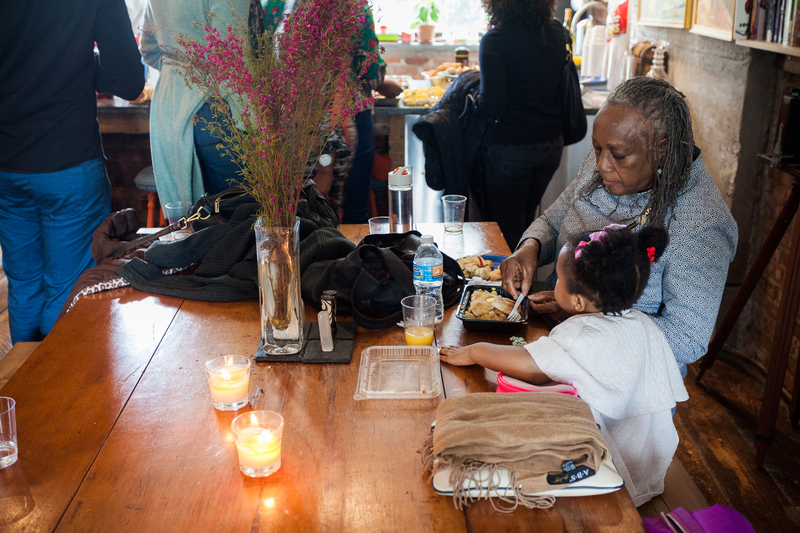 ANOKO’s artsy brunch combines food and art in a “hometainment” setting. 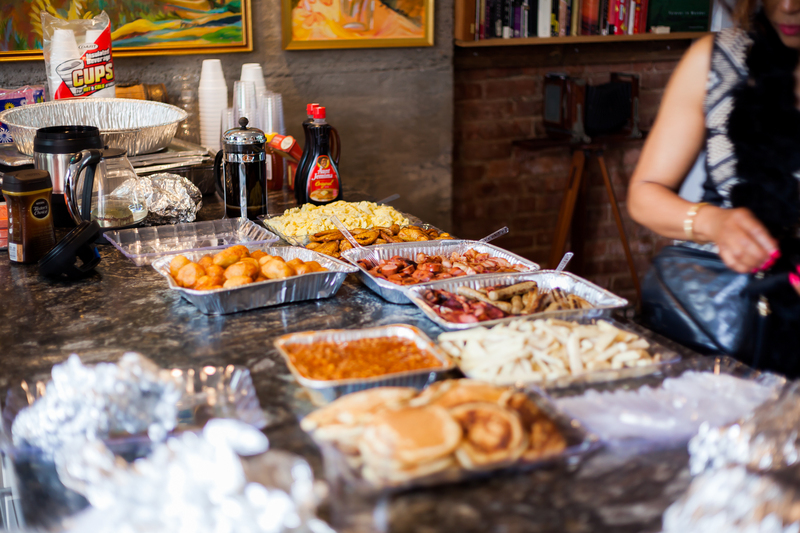 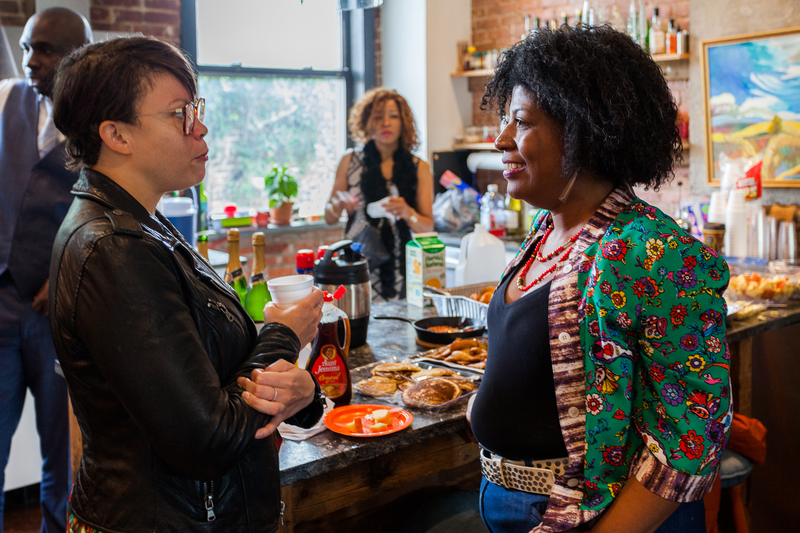 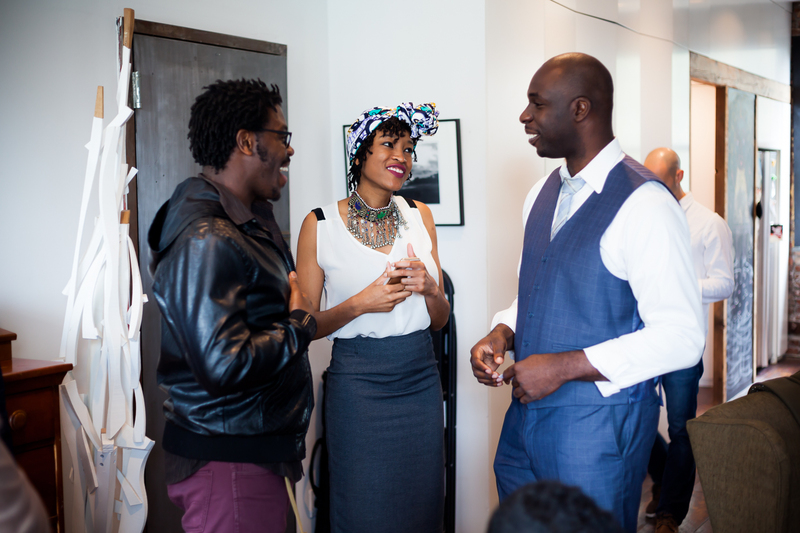 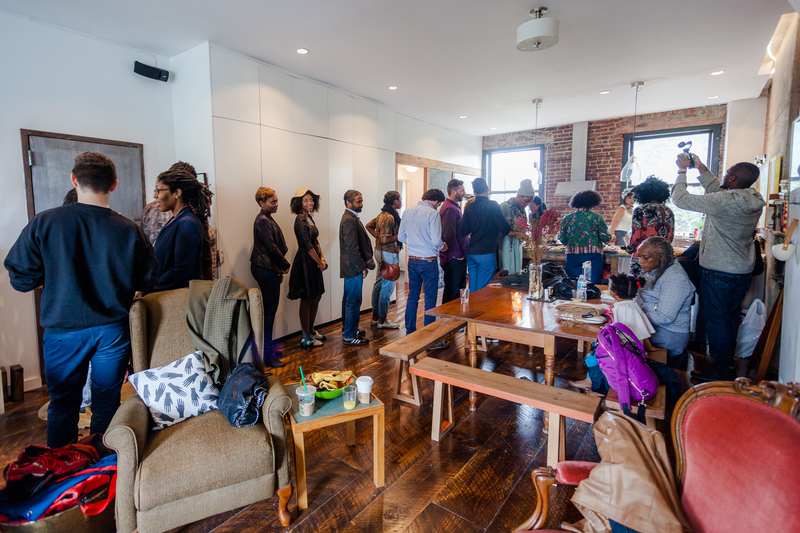 On May 7 2016, ANOKO hosted an intimate brunch in a loft space in Red Hook, Brooklyn for 50 guests, followed by a tour of the 1:54 Contemporary African Art Fair. 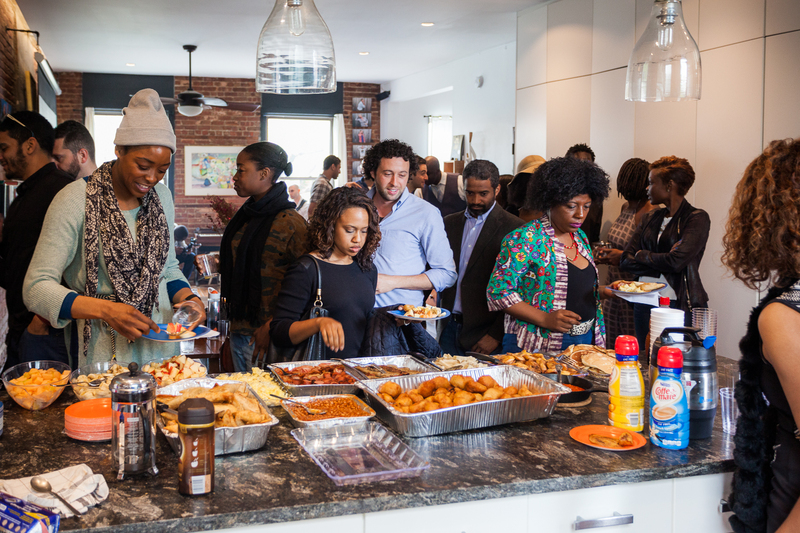 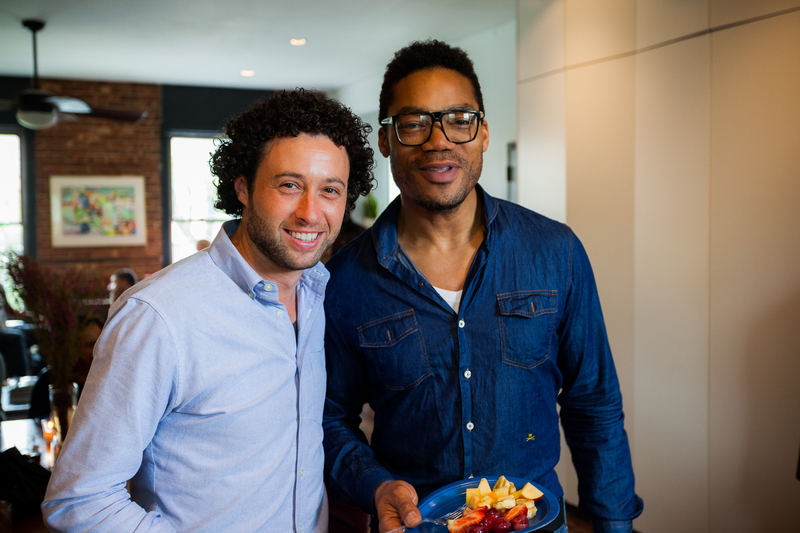 Brunch featured acoustic guitar and a Nigerian-American fusion menu. 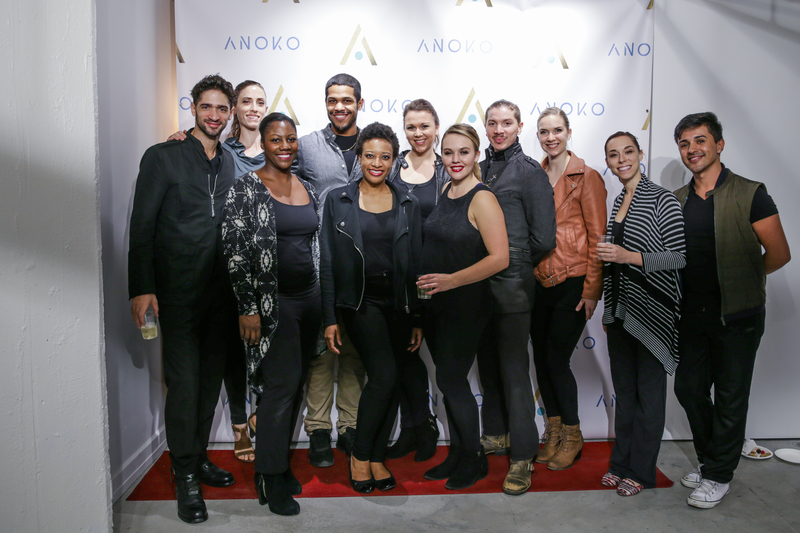 ANOKO’s art salon is an immersive and multifaceted art experience combining visual, performance and culinary arts. 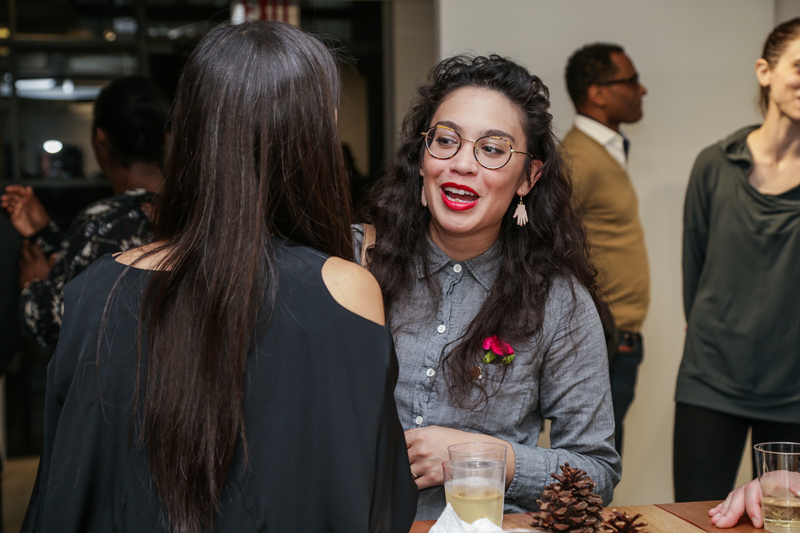 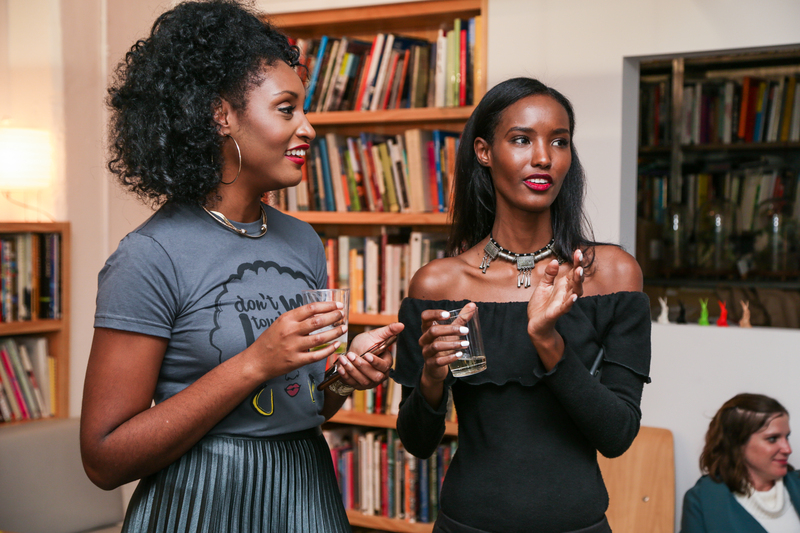 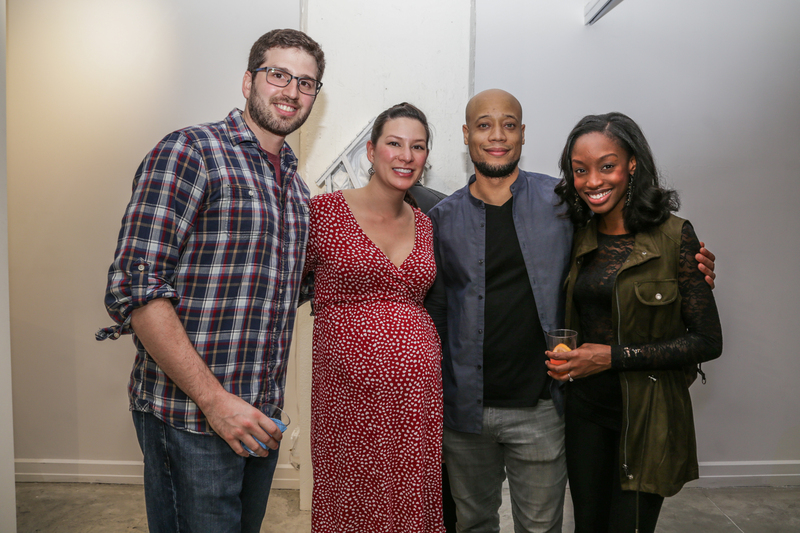 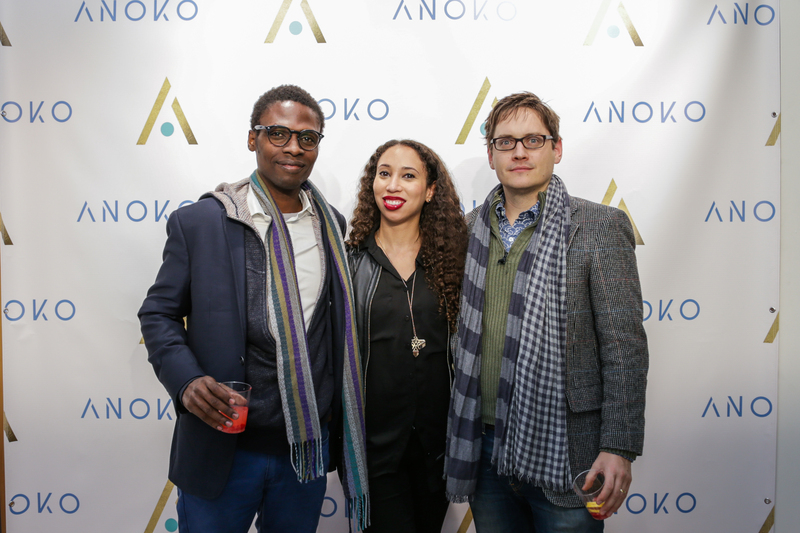 On November 19, 2016, ANOKO hosted a private launch party & its inaugural art salon in Dumbo, Brooklyn, for more than 200 guests. 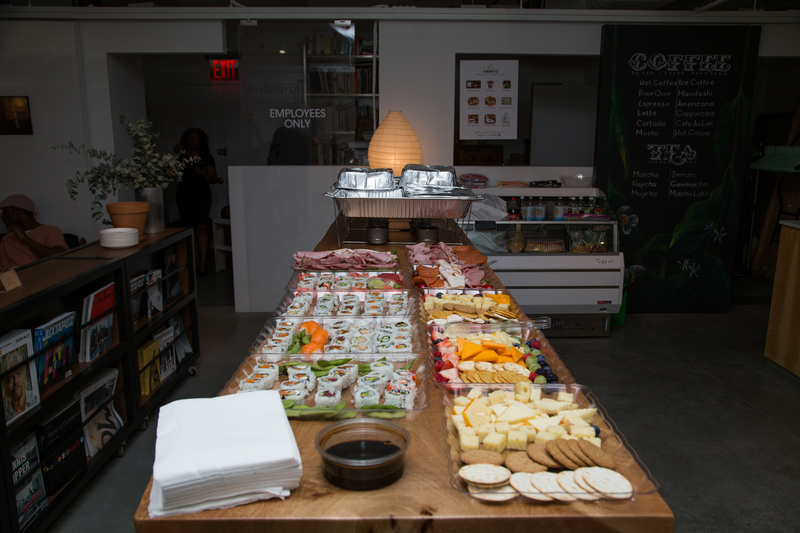 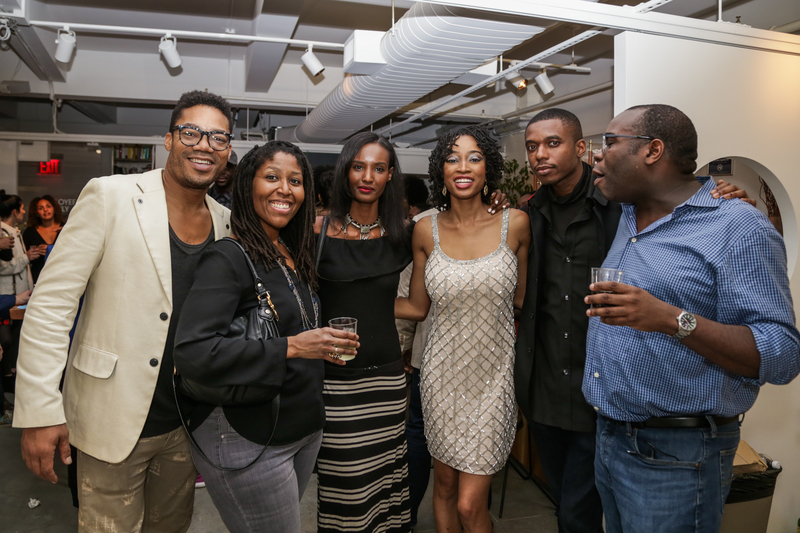 The art salon featured food, dance, music performances, a group art exhibition and whiskey tastings. 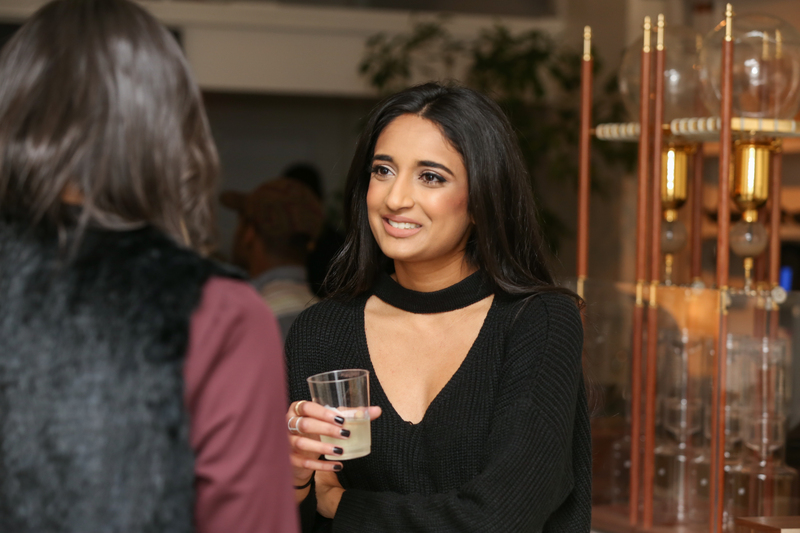 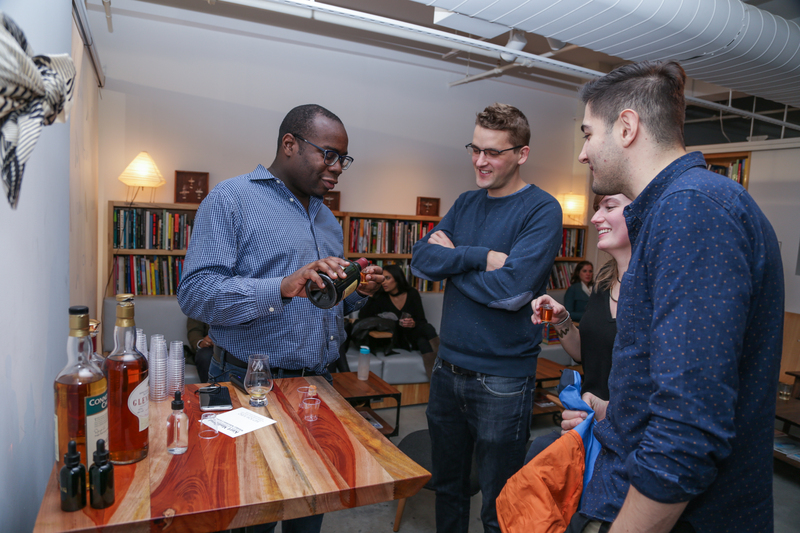 On March 2, 2017, ANOKO hosted its inaugural listening room at the Norwood Club in Chelsea, Manhattan in March of 2017 for more than 200 guests, with musical performances and bespoke cocktails inspired by Thelonious Monk. 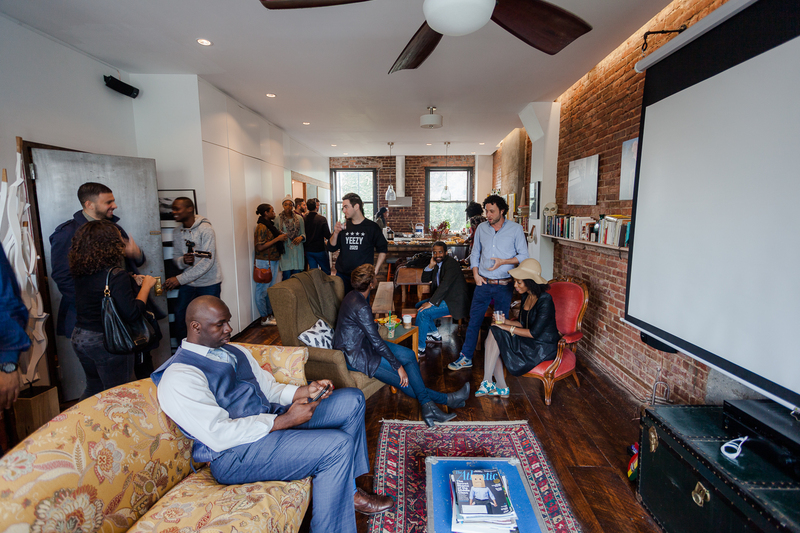 ANOKO’s listening room is an experimental space where music is discovered, indulged in and explored. 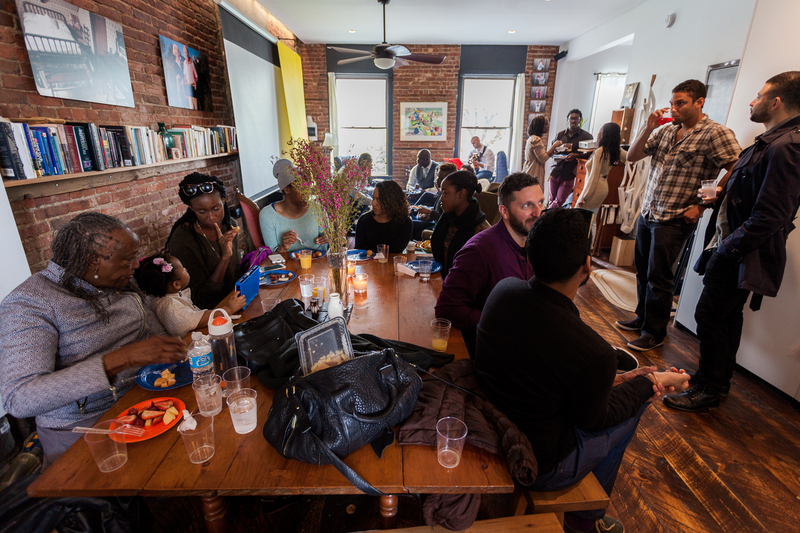 Come join us at the next! 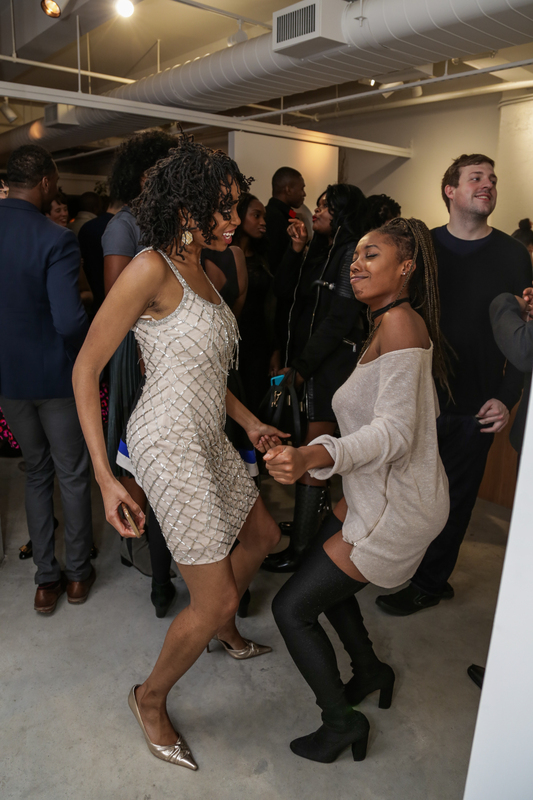 On March 1 – 5, 2017 ANOKO curated the VIP lounge for the VOLTANY Art Fair. 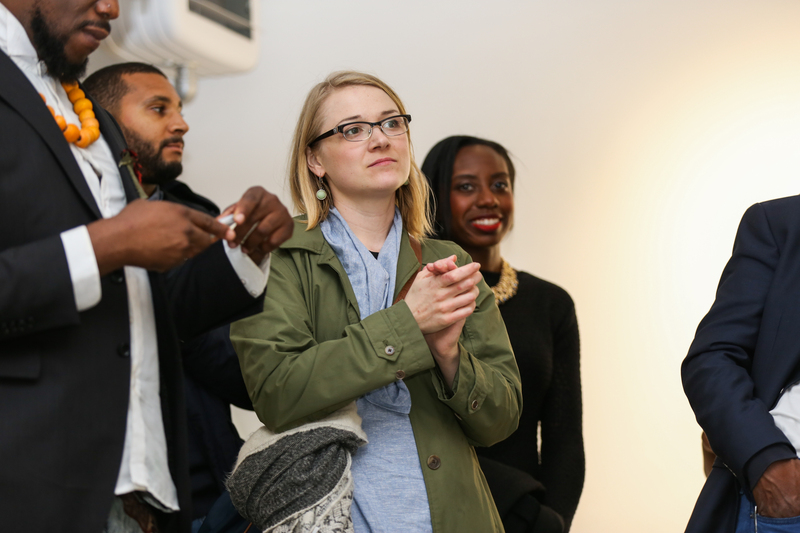 VOLTANY is an international art fair that focuses on showcasing emerging international artists in a solo-booth format. 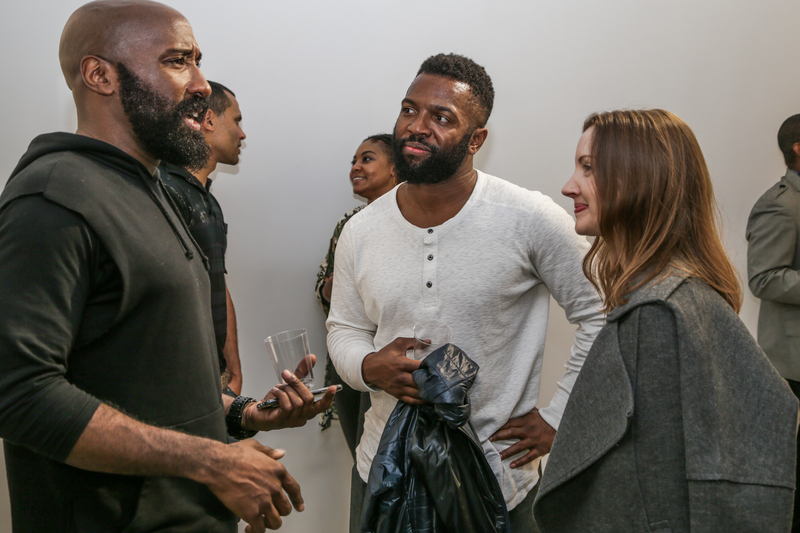 The VOLTA VIP lounge experience included free art consultations for new collectors, interactive artwork by Brooklyn-based painter Tim Okamura and live music performances. 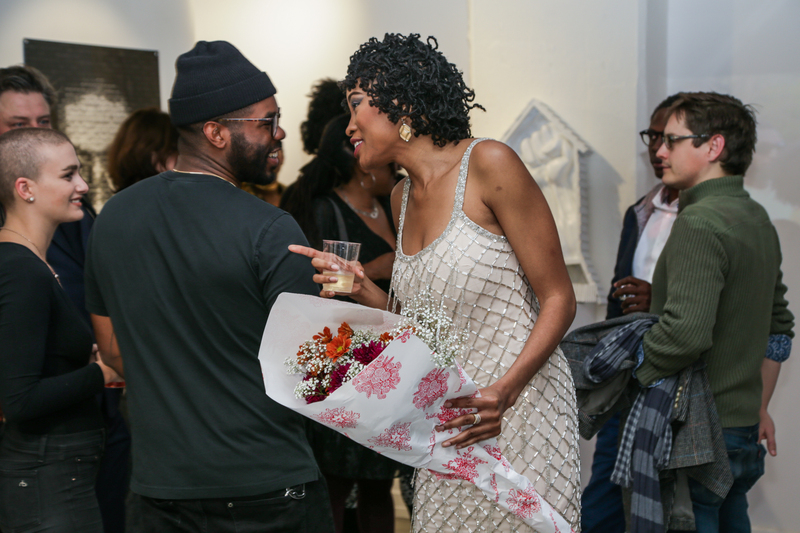 On August 11 - 14, 2016, Swizz Beatz hosted a first of its kind art fair in the Bronx, NY. 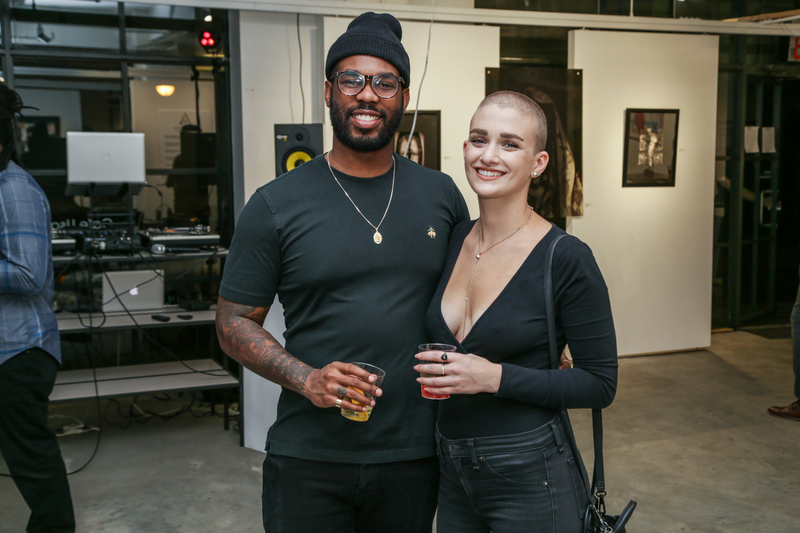 "No Commission" is a unique concept in that Swizz takes no percentage of the profits from the artwork sales. 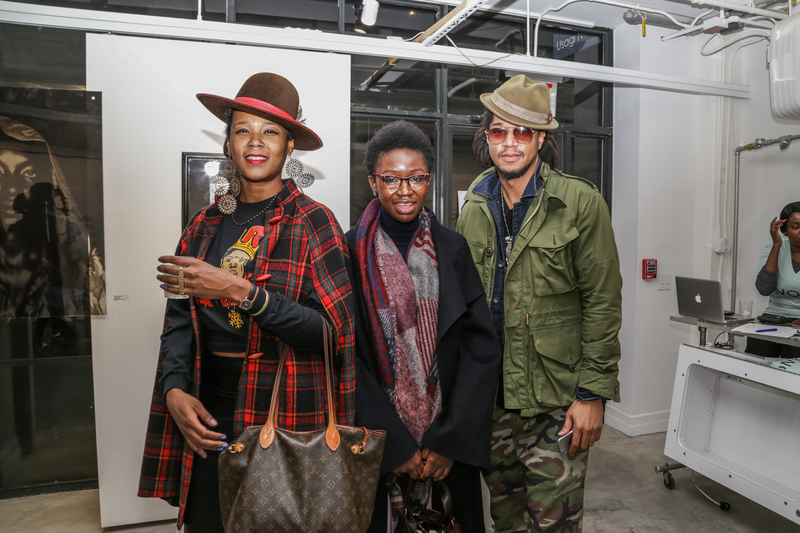 The artists keep 100% of what they make. 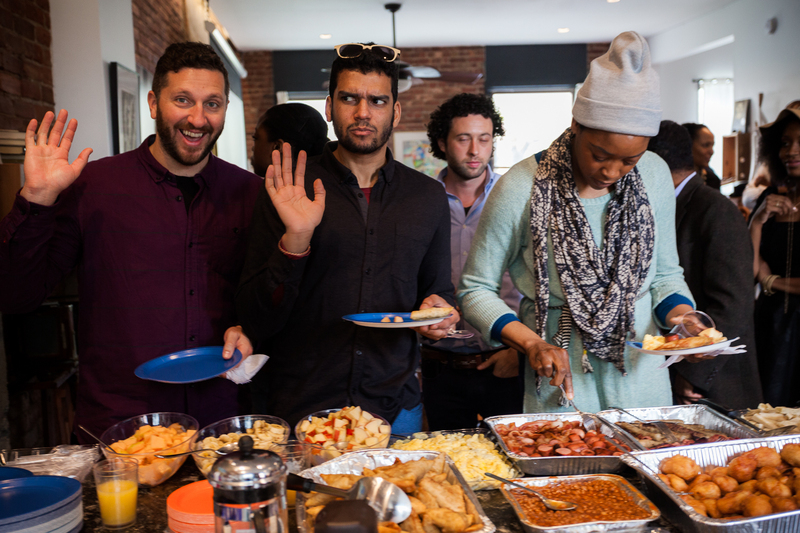 Really game-changing. 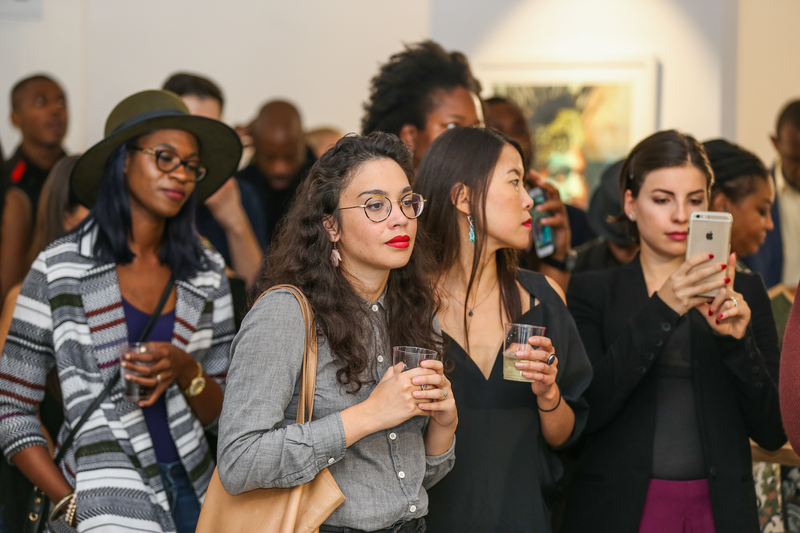 On March 3 – 6, 2016, the New York Armory Show focused on art from African perspectives, with a selection of artwork curated by Julia Grosse and Yvette Mutumba, founders of the digital platform Contemporary And. 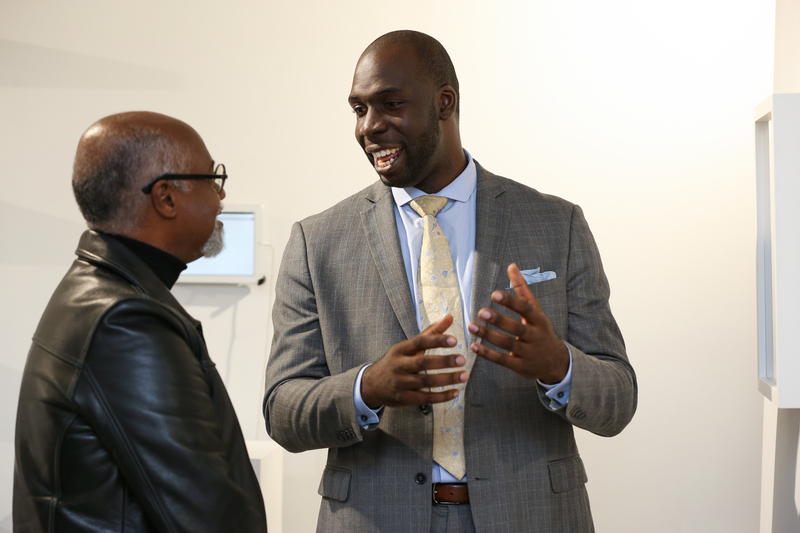 Journey with visual artist Alexis Peskine as he travels to his mentor Eric's studio in New Jersey to unveil some of his art, and he recounts how his artist journey began with a helping hand and a free studio to create work. 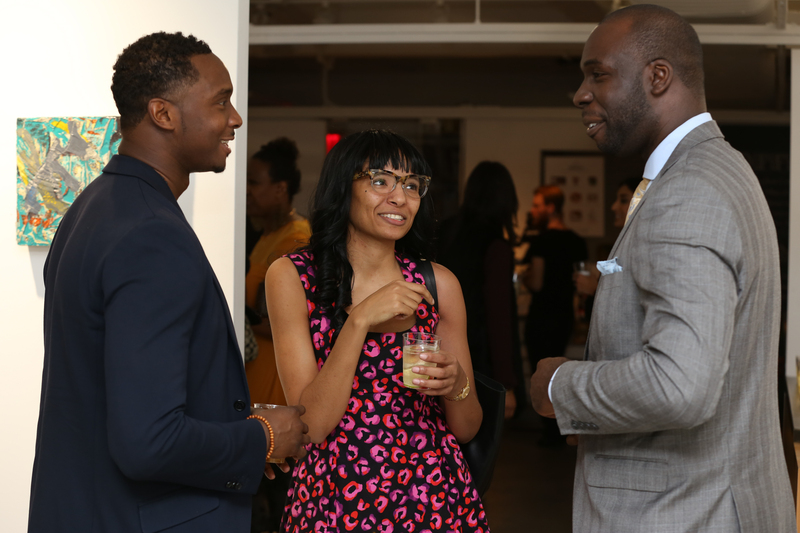 Fellow artist Duhirwe Rushemeza also chats with Alexis about his intricate nail paintings (a technique he pioneered), creating videos using drones in Senegal and other inspirations. 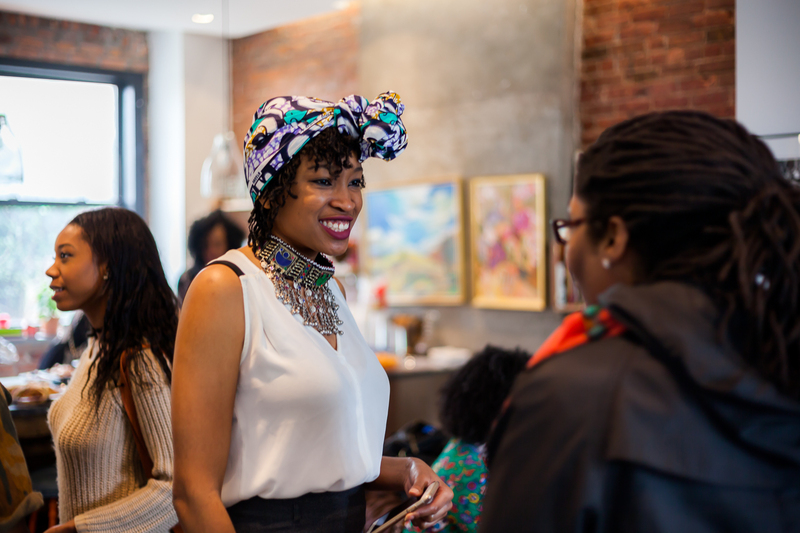 ANOKO spotlights one of its members, a vibrant young Atlanta native, living in D.C., who loves to travel and explore art and culture globally. 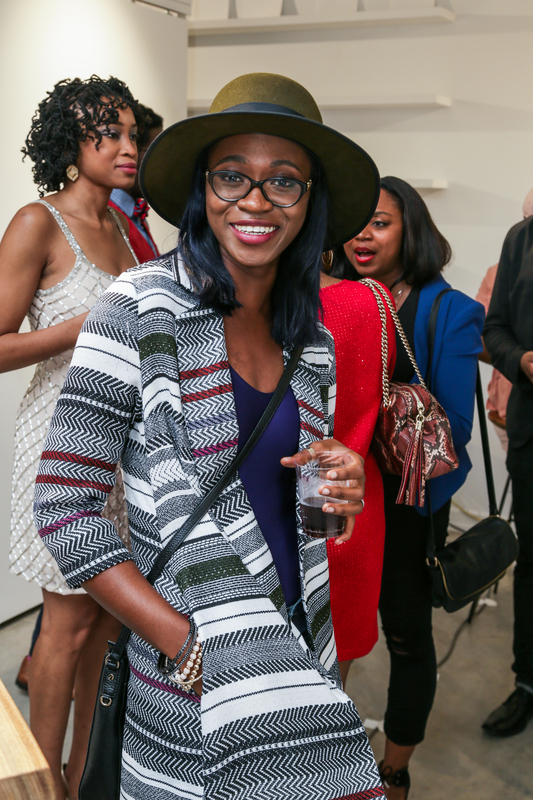 A graduate of Duke University and Columbia Law School, Shimite is a Nigerian-American lawyer, business advisor, musician and art collector. 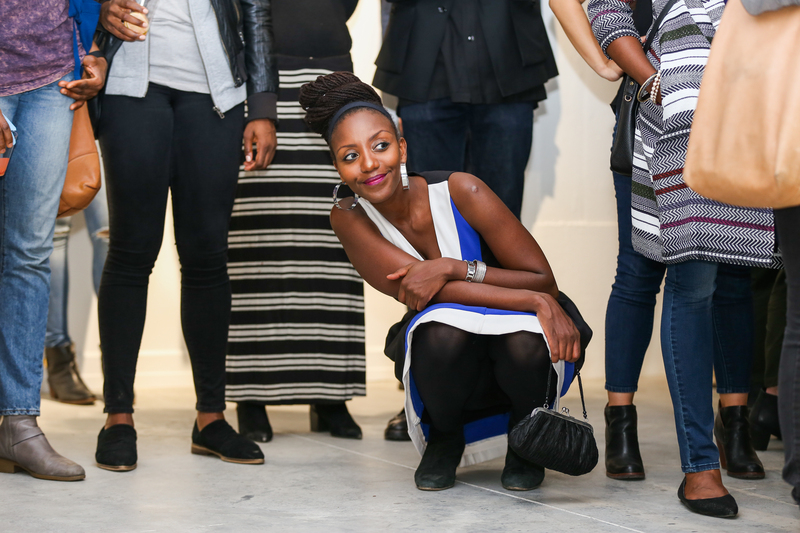 She is passionate about community empowerment, cultural heritage and arts advocacy and currently serves on the Ambassador's Circle for the Museum of Contemporary African Diaspora Art (MoCADA). 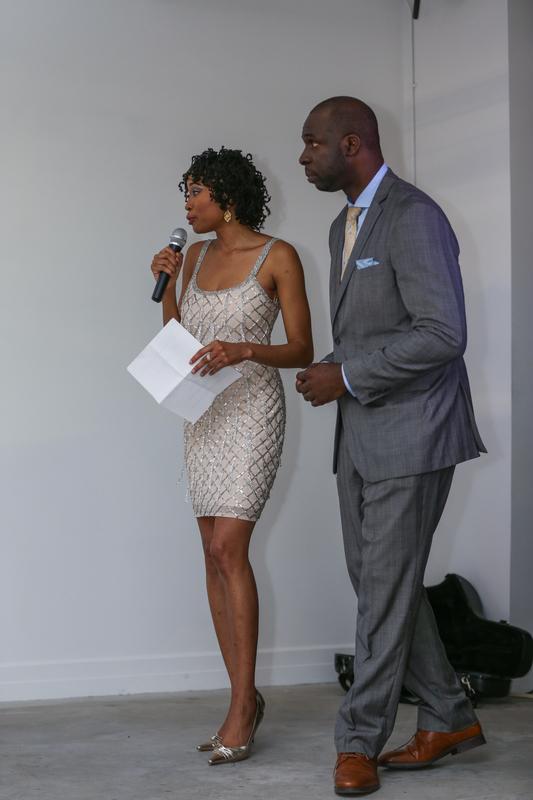 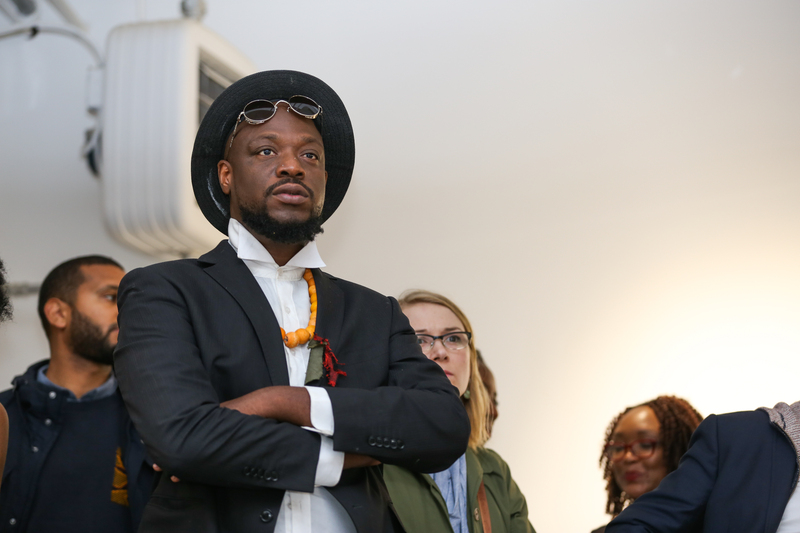 Jeremiah is a Nigerian-American curator, and business advisor for artists and galleries. 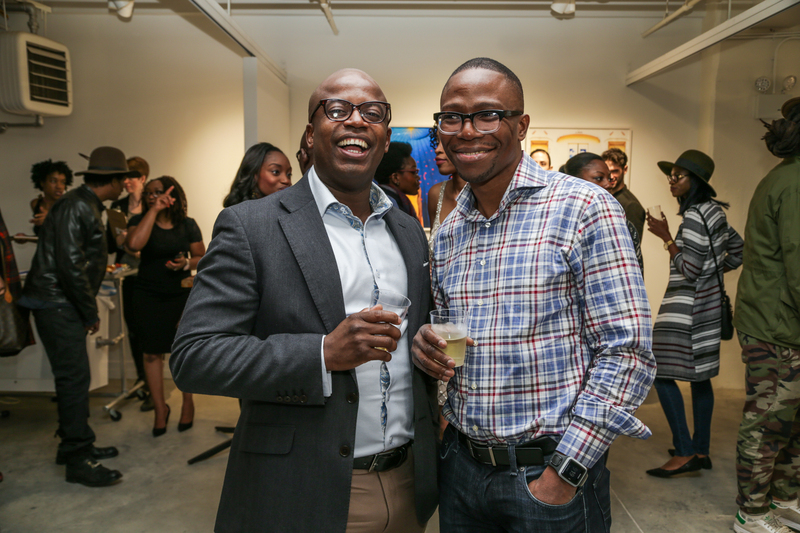 He has been in executive management at three of the largest fine art galleries in the South, Gallery Miriam, ZuCot and Bill Lowe Galleries. 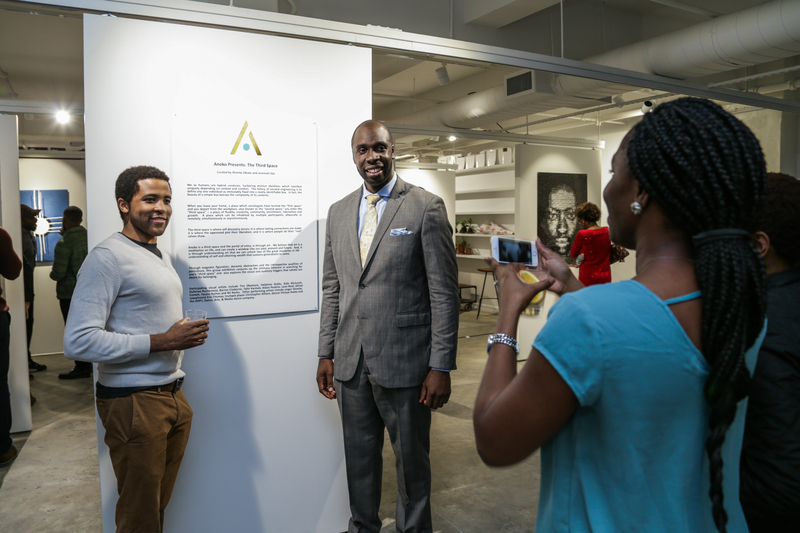 A graduate of the Andrew Young School of Policy Studies at Georgia State University, Jeremiah studied Public Policy and Cultural Economics. 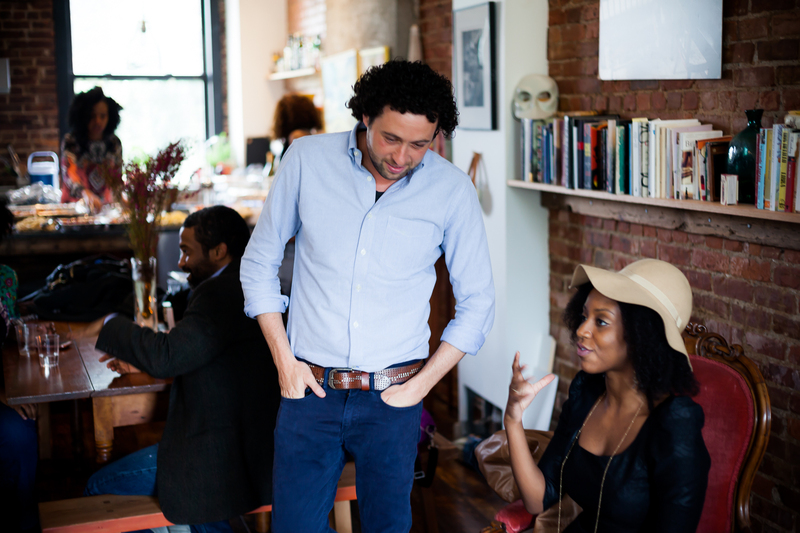 We are looking for talented folks to join our team. 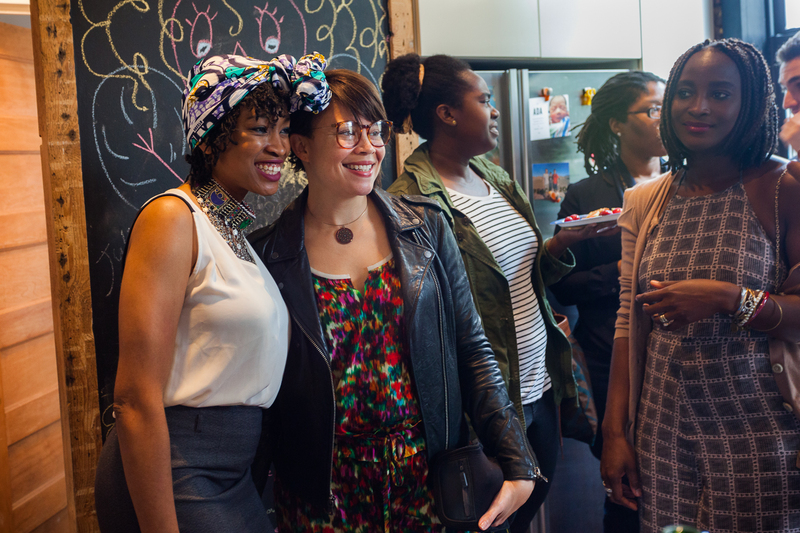 If you are passionate about art, tech and community, and ready to be a part of something big, send us a note! 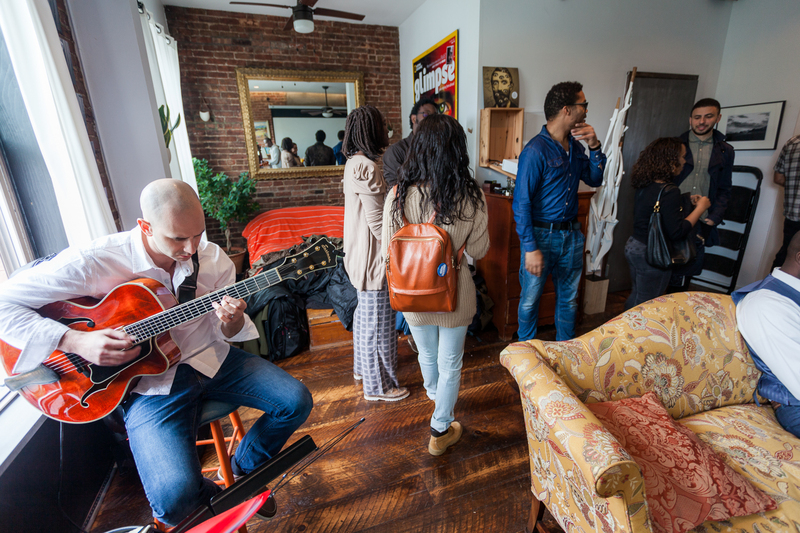 Our vision is to introduce and expose our members to unique arts and cultural experiences and to build a global network of creative professionals whose collective influence can positively impact communities around the world. 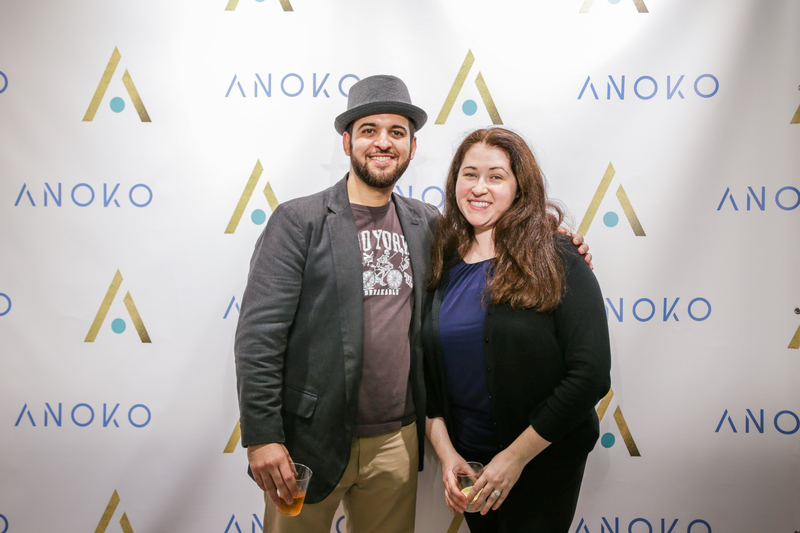 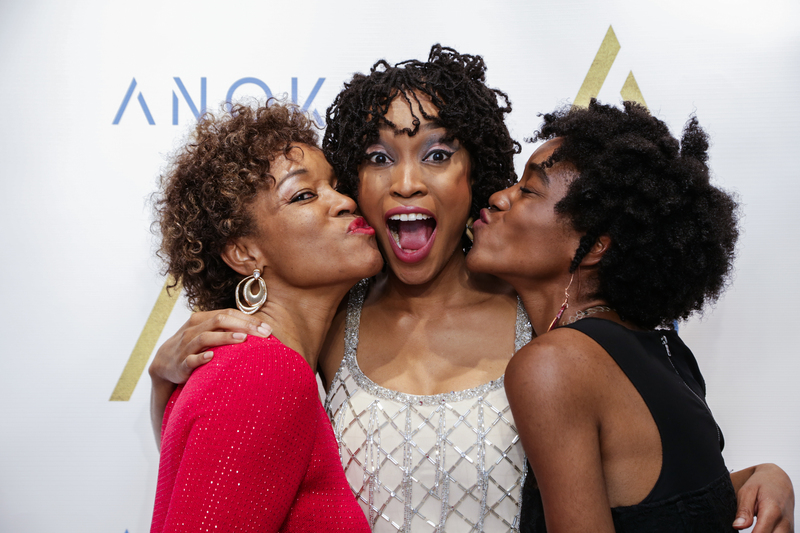 Do you have questions about ANOKO’s membership? 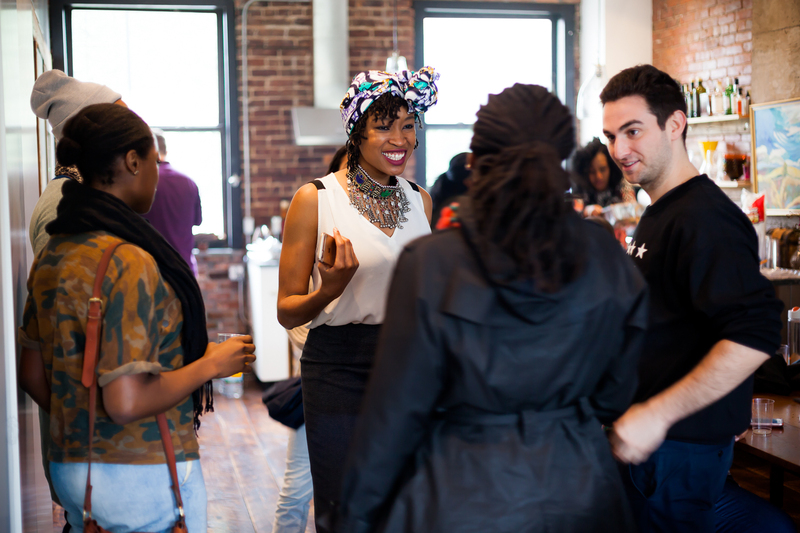 Interested in partnering with us or working on our team? 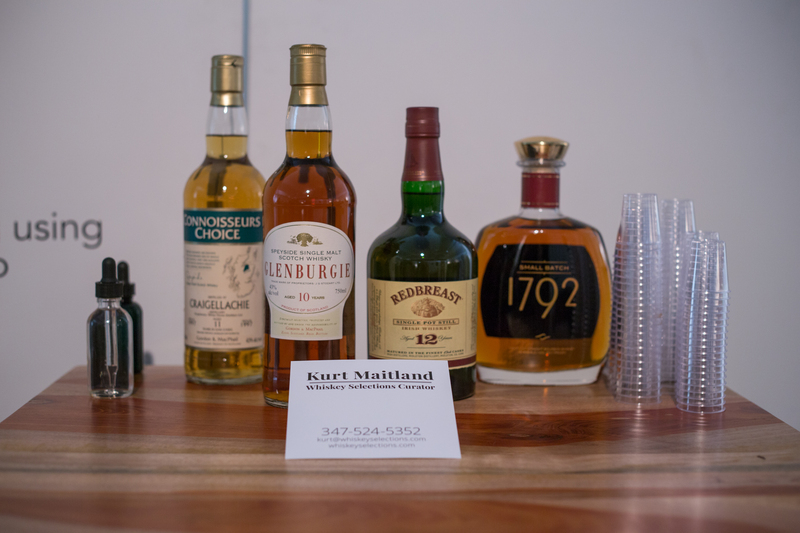 Shoot us a message! 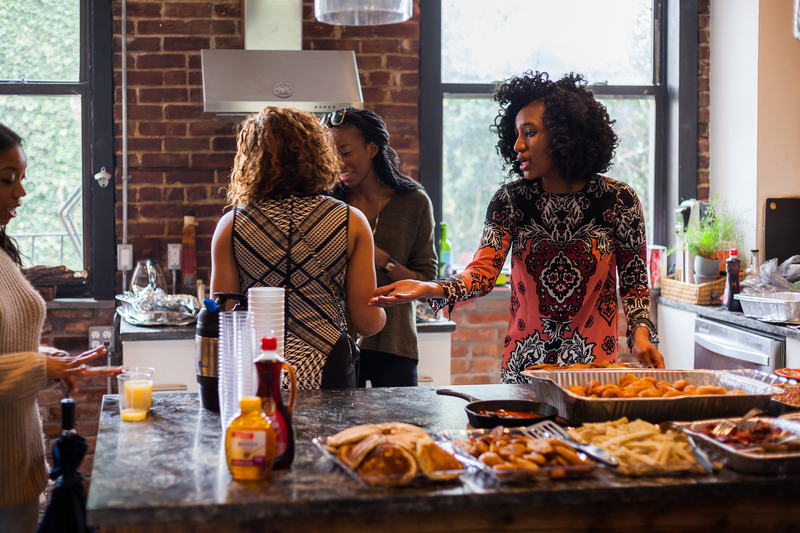 You can send us a chat message by clicking on the icon on the bottom right of your screen, or email or call.